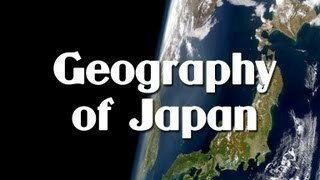 This edition of Mr. Zoller's Social Studies Podcasts examines the geography of Japan. 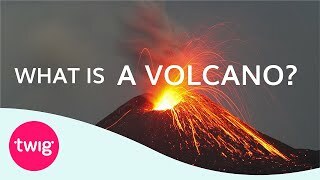 This video is from Mr. Zoller's World Geography Series. This edition of Mr. Zoller's Social Studies Podcasts examines the geography of China. 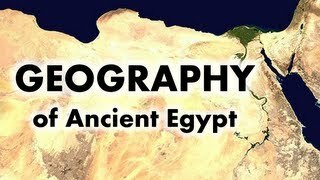 16 minute descriptive video of Central and South American Geography. A 35 minute trip around the world in geography. 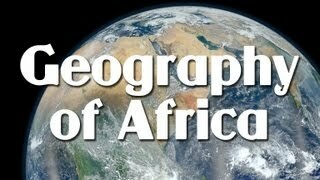 This edition of Mr. Zoller's Social Studies Podcasts provides an introduction to African geography. 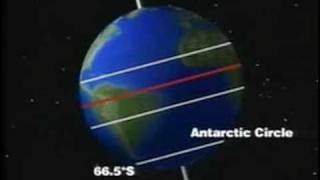 The continents of Europe and Asia are divided by the Ural Mountains. The majority of Europe's other borders are formed by bodies of water.